Gong Xi Fa Cai, to all who are celebrating the Chinese New Year! 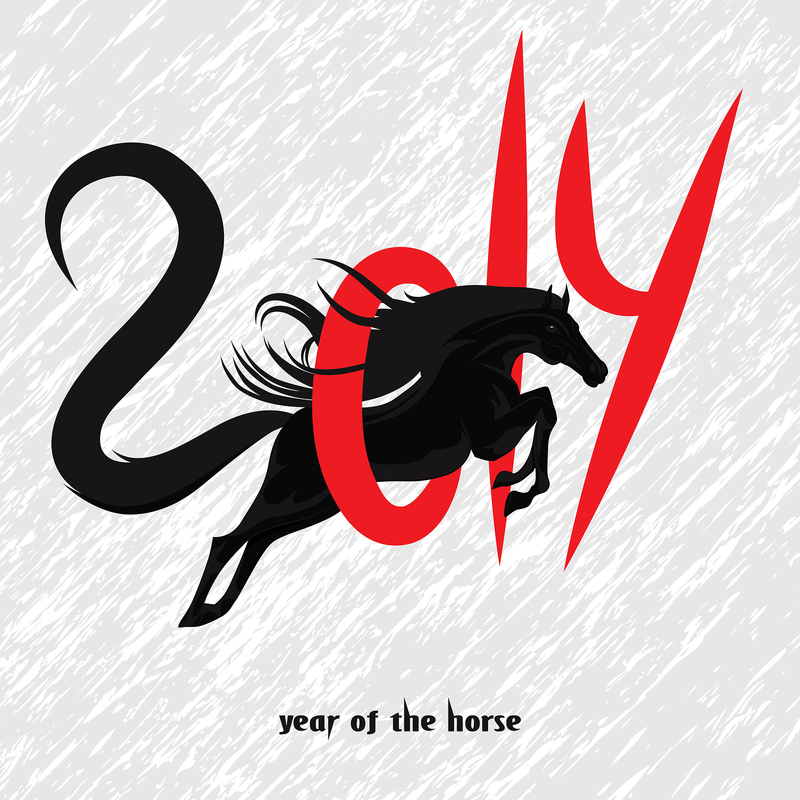 Posted on January 31, 2014, in Messages from me, Uncategorized and tagged gong Xi Fa Cai, Happy Chinese New Year, year of the horse. Bookmark the permalink. 2 Comments. Beautiful transcriptions, Joyce! I look forward to teaching them to my students (and learning some myself.) I’ve made a donation for two versions of “Let It Go.” Best wishes!